A classic Rock, Paper, Scissors game... gone mental! 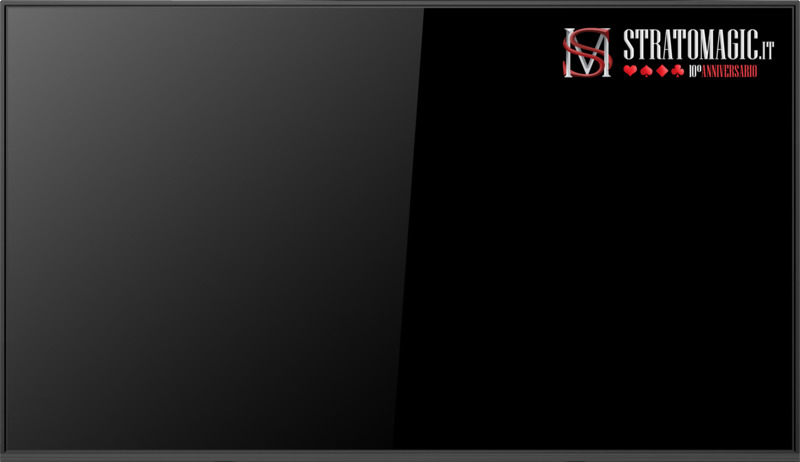 Jay Di's propless mentalism masterpiece just got better. 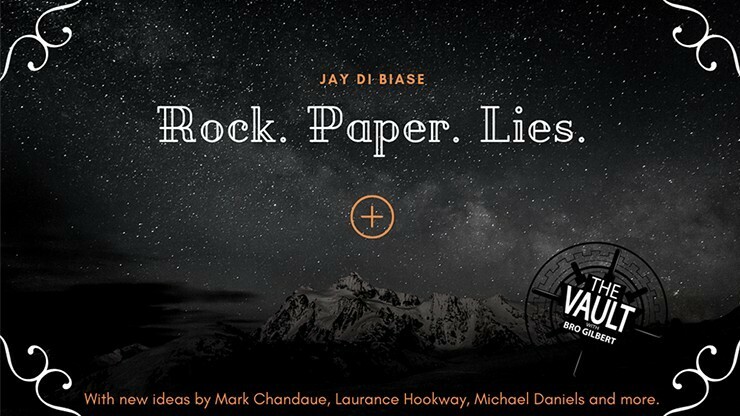 Rock Paper Lies Plus features new ideas by Mark Chandaue, Laurance Hookway, Michael Daniels, and many more. The mentalist turns around while two spectators are playing Rock, Paper, Scissors (or even an imaginary game). THERE'S NO WAY he could know who won and what symbols were played and yet, using their body language, he can reveal everything! Rock, Paper, Lies is a Rock, Paper, Scissors game where you will not only be able to guess who is the winner, but also which symbol they played with, who is lying and who is telling the truth. Jay Di Biase brings new life to a well-known method creating a mind-blowing, propless mentalism routine. "Usually when someone says they have improved an effect, they have only improved it in their mind to the detriment of the original routine or effect. In this case, this is not true. This improvement takes the liar logic problem into a whole new arena, opening up doors for many more applications... well done." "Jay Di Biase's RPS is great! 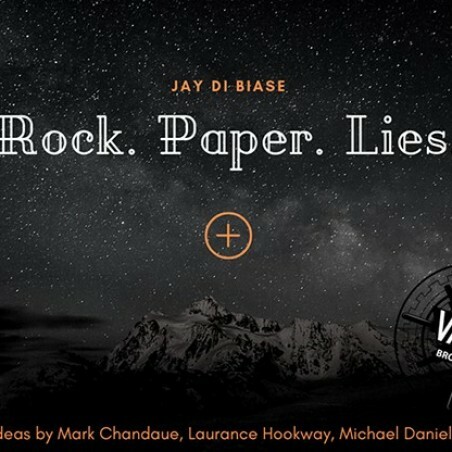 Based on Banachek's liar/truthteller effect, Jay has taken the basic idea and added a wonderful take with the Rock, Paper, Scissors game. When he first showed me this in Italy last month, I was knocked for a loop even though I knew the original effect! It all seems so innocent and yet you know everything! It's the perfect anytime/anyplace effect. If you need further recommendation, let me just say I have added this effect to my repertoire and I am doing it everywhere! I love it!" "This is the best application and improvement of the liar/truth teller method that I have ever seen! This is propless mentalism at its best!" Download the video now and astound your spectators!